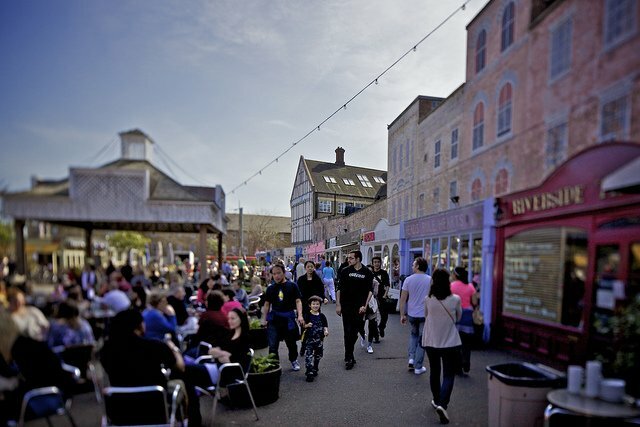 Exploring London’s Southbank neighbourhood will take you pass some of the capital’s most iconic places like Borough Market, The Shard, The Tate Modern and The London Eye. This is a great route to walk on a sunny day, with the River Thames glistening on your left hand side, and the sights and smells of one of London’s most popular neighbourhoods to your right. 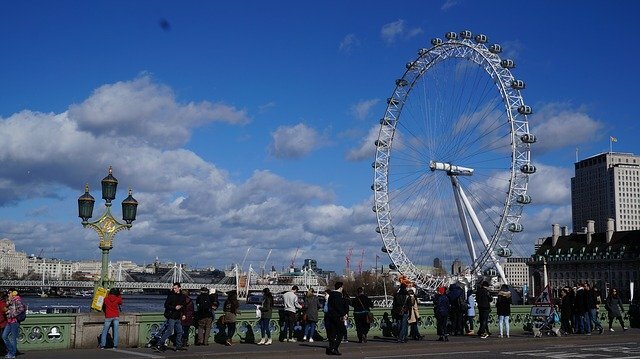 Our Southbank neighbourhood self guided tour starts by the London Eye and this route will take you all the way north past Southbank and to Tower Bridge. Getting to the London Eye is pretty simple since Waterloo Station is located a 10 minute walk away, and runs on the Bakerloo, Northern, Jubilee and Waterloo & City Lines. Also, Westminster Tube Station (15 minutes walk across Westminster Bridge) runs on the District, Circle and Jubilee Lines. You’ve arrived at the London Eye! Welcome to perhaps the most famous of London’s modern 21st Century attractions situated in London’s Southbank Neighbourhood. Built in the year 2000 to mark the new millennium, it’s a pretty awesome place to go to. From its highest point, you’ll see sweeping views of the London skyline. Our biggest piece of advice is to make sure you check the weather forecast before your visit – if the weather is bad you might not be able to see very much! Before heading to the London Eye, you might first want to make a small detour (or come back another day) to visit the London Aquarium or London Dungeon, located just south of the London Eye. 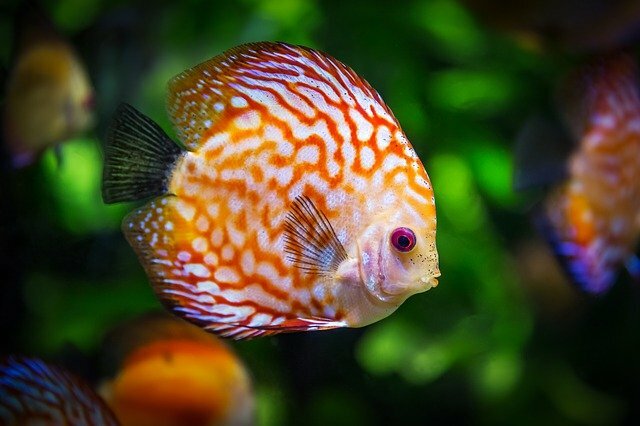 The Sea Life Aquarium is a family-friendly underwater world with a huge number of exotic sea creatures to admire. The London Dungeon puts on shows where you meet infamous London characters like Jack the Ripper and Sweeney Todd – not for the faint of heart! Both places are great to visit on a rainy day. Leaving the London Eye, head north along The Queen’s Walk, a wide promenade that runs all the way along the side of the Thames. Soon you’ll soon see The Southbank Centre, one of London’s leading performing arts centers. We’re not going to lie – this is a really ugly concrete building that was built during the 60’s. But what it lacks in outside beauty it makes up for in lots of interesting events going on here throughout the day, including music, dance and talks. 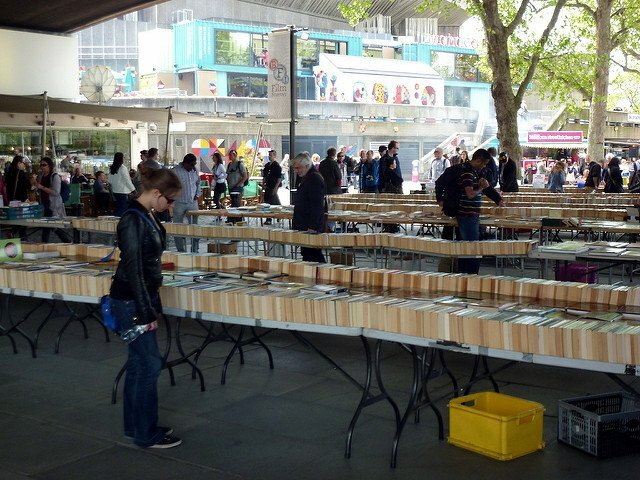 Continuing your walk along the Queen’s Parade, you’ll come across this second-hand book market under Waterloo Bridge. 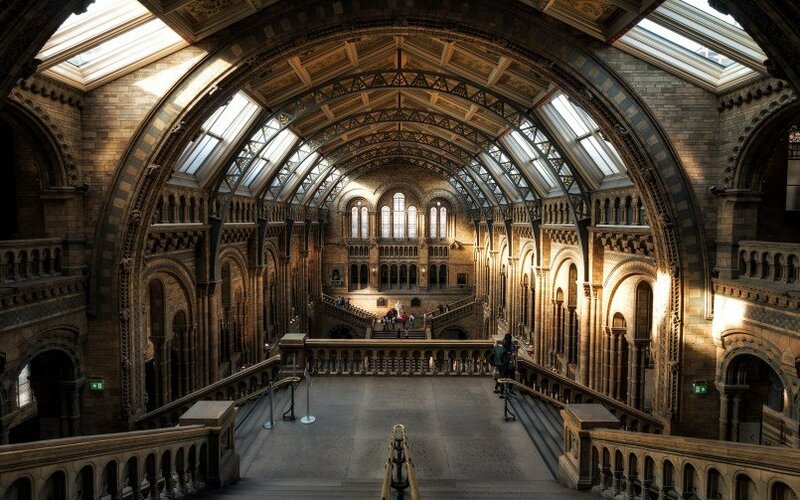 Thousands of tourists and Londoner’s pass it by each day, and you’ll find everything from classics to contemporary works. It’s about a 10 minute walk along the river promenade to get from the OXO Tower to the Tate Modern, which is just north of the Southbank neighbourhood in the area known as Bankside. 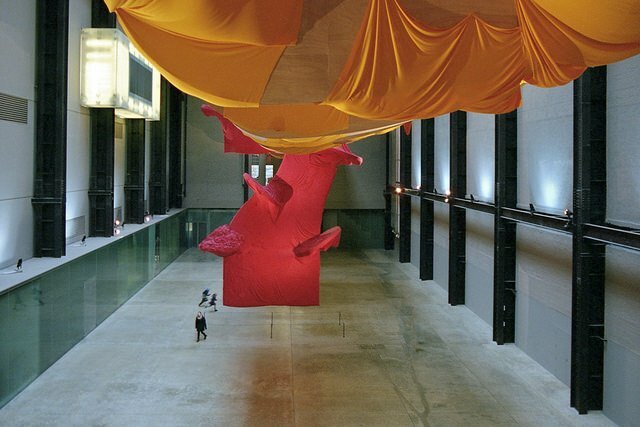 The Tate Modern is Britain’s largest modern art gallery, where you’ll find major pieces of artwork from the beginning of the 20th Century until today. 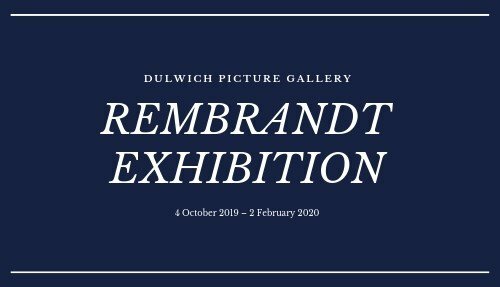 Entrance is free of charge (except for a few of the temporary exhibitions). Make sure you head to the top floor of the Blavatnik Building, where you’ll see panoramic views over the Southbank Neighbourhood and London skyline. 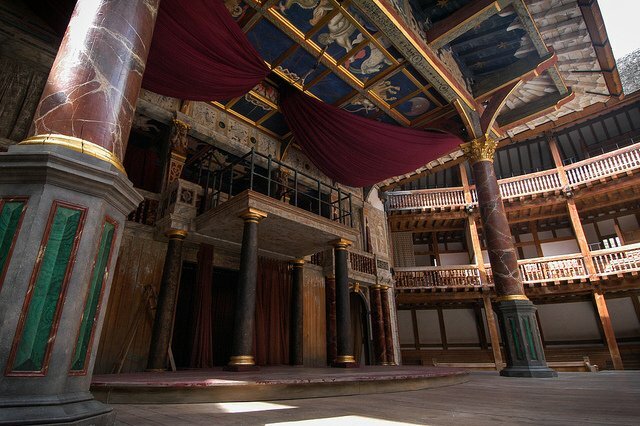 Next to the Tate Modern you’ll find Shakespeare’s Globe Theatre. The theatre is a reconstruction of the original playhouse where the literary giant’s works were performed all the way back in the 17th Century. It’s a really impressive building and there are guided tours and exhibitions taking place year round. 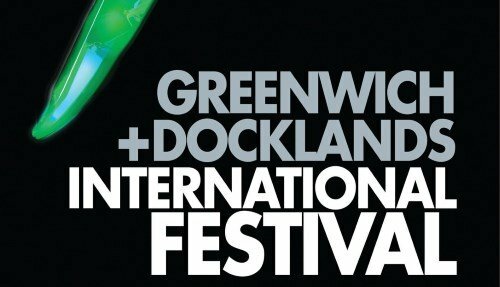 You might want to return to Shakespeare’s Globe in the evening to catch a performance of a classic Shakespeare play – standing tickets cost as little as £5! From Shakespeare’s Globe, walk to the end of the Promenade which leads onto Bank End. Go through the tunnel on your left hand side opposite the Premier Inn hotel. On the other side of the (small) tunnel, you’ll see the Clink Prison Musem, the once notorious prison that claims to be the oldest in England. Continue along Clink Street (which turns into Pickfords Lane) and as the street veers to the right, you’ll see an opening and a clearly distinguishable ship called the Golden Hinde. 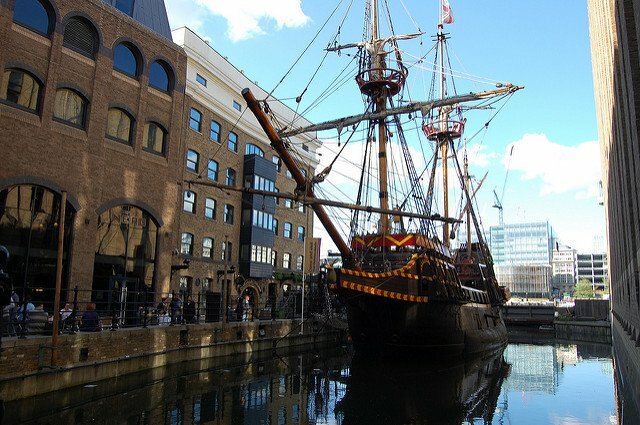 The Golden Hinde (picture above) is a reconstruction of the famous ship that completed the second circumnavigation of the world. Snap a photo from outside or climb onboard and discover the many decks and levels. 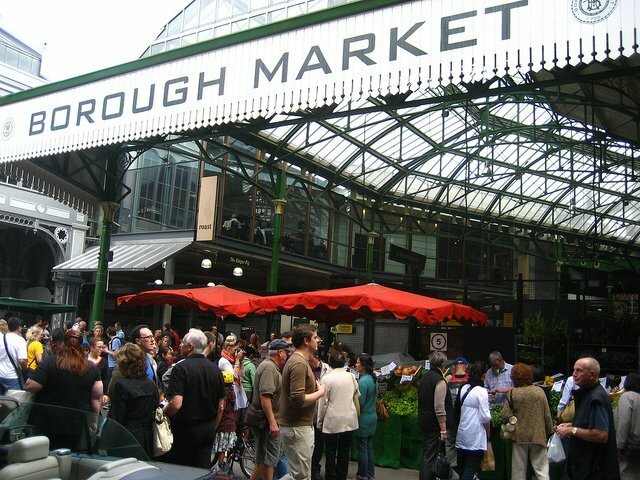 Walk along Cathedral Street and you’ll reach Borough Market. This is one of London’s oldest and largest food markets, where you’ll find loads of fresh produce from Britain and Europe. In recent years, lots of cafe’s and restaurants have popped up and this is a great place to have a bite to eat or drink. 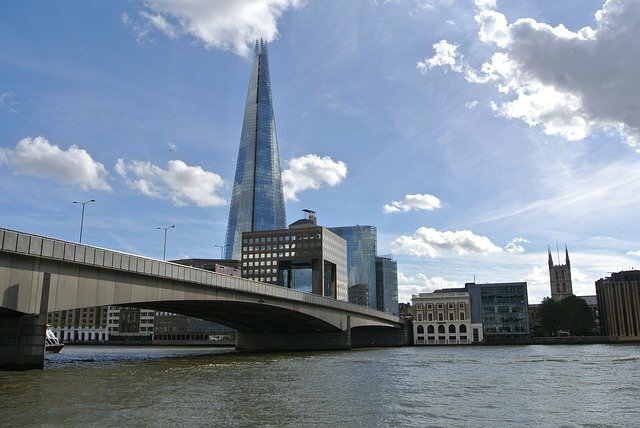 End the day exploring London’s Southbank neighbourhood with a visit to the Shard – the tallest building in the UK! Go to the observation deck on the 72nd floor for AMAZING views of the London skyline! If you cross over London Bridge, you’ll enter The City of London neighbourhood. 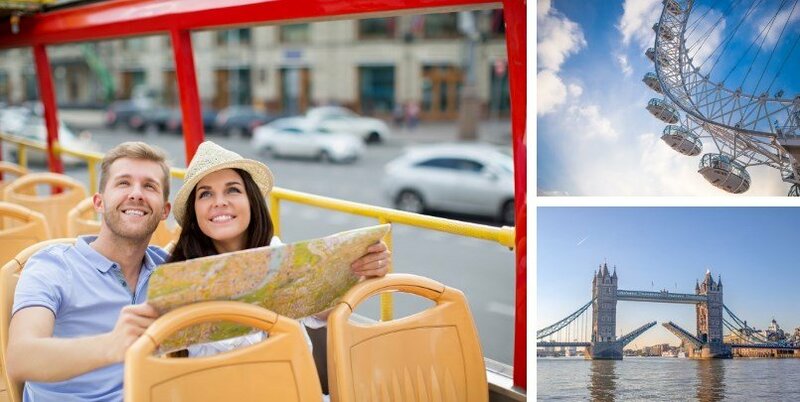 This is where you’ll find the Tower of London & St Paul’s Cathedral amongst other attractions. 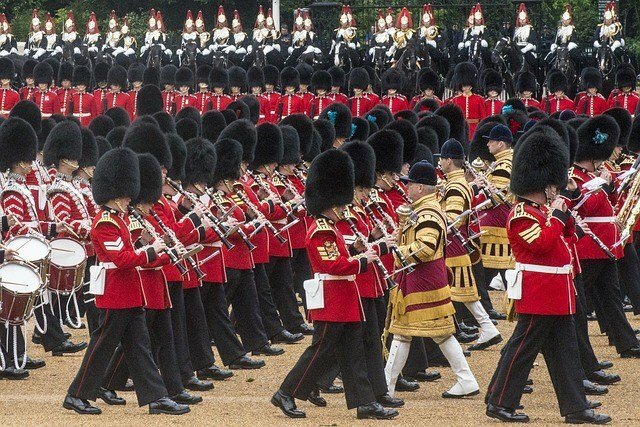 If you decide to do this itinerary in the reverse, then you would end at Westminster Bridge, and if you cross over you’ll reach the Buckingham Palace neighbourhood. If you’re interested in history, then you might want to visit the HMS Belfast, which is a 10-minute walk from the Shard. This is a WWII warship that was used by the British on D-Day. You’ll get to go inside and climb around the 9 decks!